Wii Shop Channel updated. Use WiiSCU to update the shop channel. So if you want to keep all the neat Homebrew stuff you've obtained over the last few years, I highly recommend you don't update your Wii until there is a work around. This is probably the strongest attempt by Nintendo to get rid of Homebrew since it was released. 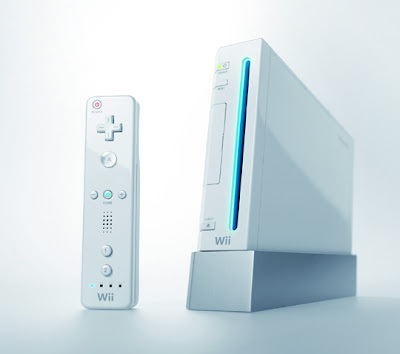 My Wii still have 3.2E firmware and everything works fine.